About Let’s Go Legal: In Let’s Go Legal, you’ll learn how your organization is like a car. For example, you need to register it with the state. When you drive on federal roads, you have to follow additional rules. Fundraising is like the fuel that moves your car forward. Your employees, the people in your car, matter. And your intellectual property is special, like the look and feel of your car. We begin with State Law because that is where a nonprofit first registers to become official. The Articles of Incorporation are filed to create the corporation and the board adopts Bylaws and sets out its plan to monitor money and keep records. It stays compliant with state corporation law and other state law requirements, including filing corporation and charity reports every year. Many nonprofit organizations want their revenue to be exempt from federal income taxation and want to be able to accept tax-deductible funds from foundations or individuals. This means they need to apply for special status from the IRS at the Federal Level. We call such tax exempt status, “501(c)(3) tax-exemption” and refer to organizations with this tax-exempt status “501(c)(3) organizations” because those qualities for exemption are described in section 501(c)(3) of the tax code. Tax-exempt organizations must abide by a set of federal tax rules under section 501(c)(3). When you accept other people’s money for a charitable purpose, you agree to abide by laws that require that you spend such money on the purposes for which it was intended. 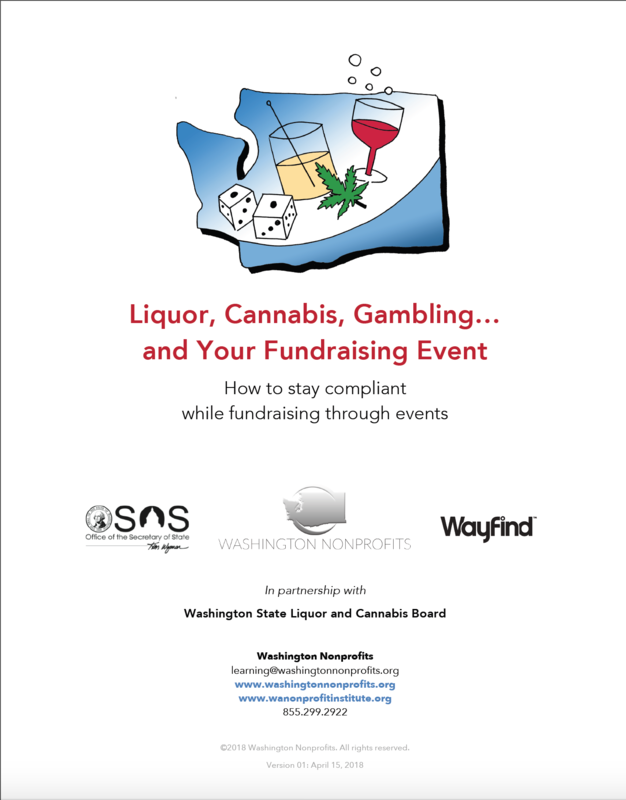 These state and federal rules tell us how we need to communicate about money received, how we should account for it, and what kinds of fundraising activities we can conduct. People engaged in the work of an organization help it move its mission forward. They also bring with them a whole set of rules that govern how they should be hired, paid, deployed, and treated. Nonprofits create and communicate ideas that are intangible. It is vital that organizations protect these ideas and the products that share them, from websites, to print materials, to unique research on the issues they are addressing. Likewise, it is important that nonprofits are careful about how they use the ideas of others.